Disfruta de la revista People en Español en el Kindle Fire. Ahora puedes disfrutar de People en Español en todas partes con nuestra edición para tableta. Consigue la edición para tableta de People en Español en tu Kindle Fire –¡una manera divertida y fácil de enterarte de las últimas noticias sobre tus celebridades preferidas! En cada edición podrás disfrutar de los artículos habituales de la revista que tanto te gustan, pero de una manera totalmente nueva. También tendrás acceso a fotos exclusivas que no se pueden ver en ninguna otra parte. ¡Ven y celebra lo mejor de lo nuestro! Kindle Magazines are fully downloaded onto your Kindle so you can read them even when you’re not wirelessly connected.People en Español magazine covers everything from entertainment news to family issues, with a focus on the Latino community in the United States. Since 1996, the Spanish-language publication has served as a portal to the world of pop culture and current events. Not merely a duplicate of the English-language version, the magazine covers unique stories and offers a way for Spanish speakers from various backgrounds to stay connected to the hottest Hispanic news. 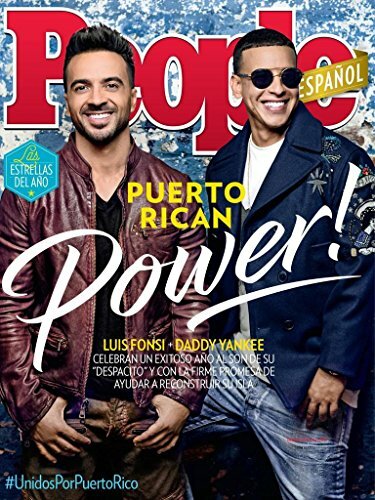 People en Español magazine gives readers an inside peek into the lives of the stars, including the most prominent Hispanic celebrities from the United States and abroad. The magazine has a proud tradition of breaking exclusive stories, inviting you to keep track of the latest buzz. From intimate interviews to in-depth coverage of the hottest gossip, the publication mixes journalistic integrity with an eye for interesting stories. After flipping through colorful photos of glamorous celebrity events, you can take advantage of the beauty tips and style advice offered by People en Español magazine to improve your own fashion sense. The magazine features spreads and tutorials that help you incorporate celebrity style into your own daily wardrobe choices and stay updated on each season’s trends. Celebrity stylists and makeup artists weigh in with reader-friendly tips. People en Español magazine covers current events and human interest stories from a diverse range of Spanish-speaking communities and cultures, from Mexico to Puerto Rico. The magazine also recognizes the many different aspects of your daily life, which is why you can find coverage of family issues as well as insightful editorials about the world of entertainment. 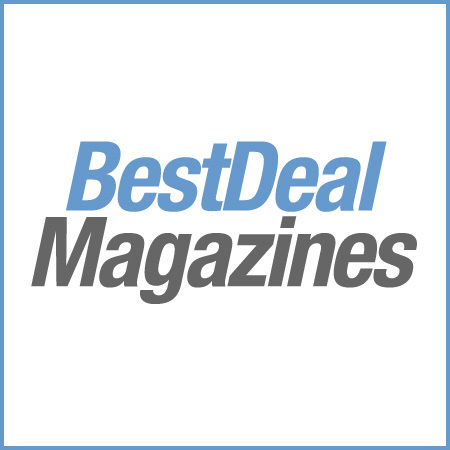 A subscription to People en Español magazine is one of the best ways to stay updated on all the freshest gossip and most important news that the Latino community has to offer.